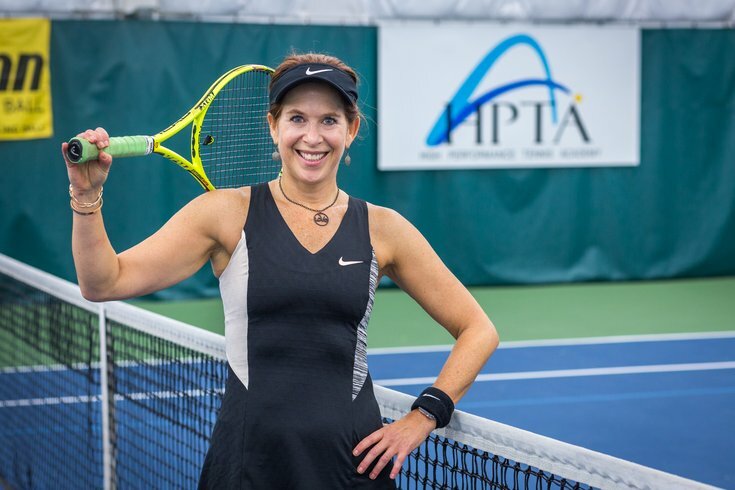 For Dr. Jennifer Simmons, chief of breast surgery and director of Einstein Medical Center Montgomery Women’s Center, strategy is crucial for success in medicine and on the tennis court. For her patients, she emphasizes the importance of a strategic campaign against breast cancer to not only reverse the disease progression, but improve their overall health. 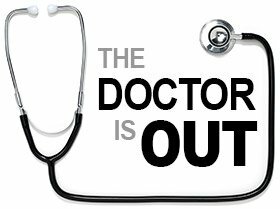 Simmons believes the traditional approach to medicine – diagnosing and prescribing – isn't working. Americans are getting sicker and more obese, increasing the burden on the health care system. The future of medicine is a focus on preventive and reversal strategies, she says. A strategic mind also helps Simmons on the court. Tennis, she says, is not just about physical strength and technique, but about knowing your opponent. Simmons picked up the game when she was a kid at summer camp, and played for her middle school and high school teams, but hung up her racket when she went to college. She didn’t play again for close to 20 years. “After I had my second son, one of the moms in my Mommy and Me group asked me to play, and after that I was hooked,” she said. When Simmons, 49, got back out on the court, she started with a 3.5 rating (out of 7.0) based on the National Tennis Rating Program. Today, she is a 4.5 player, which means she is starting to master the use of power and spins, can hit first serves with power and accuracy and is beginning to vary game plan according to opponents. About three years ago, she was playing 5 to 6 days a week, but she has cut back to 3 days a week, and she covets and protects that time. She works with a tennis pro once a week after she is done in the OR and has team practice. And every once in while she will add on a cardio clinic or join a men’s clinic. Simmons captains the division 1 team for the DelTri Suburban Tennis League at High Performance Tennis Academy in Bala Cynwyd. The team, which plays between October and March, won the championship last year. In the spring, she plays with a United States Tennis Association outdoor league. Simmons practices what she preaches when it comes to protecting her own health. To stay injury-free and maintain her fitness level, she takes two to three spin classes a week for her cardiovascular health, with stretches and yoga for flexibility and strength training. She admits, though, that she only works out so hard because of her passion for tennis.